Connectors, bails, chains, clasps There are 11 products. Cast connector 'flower'. Color- copper tone. Size - 25 mm. There are 2 pcs in 1 pack. Made in the Czech Republic. 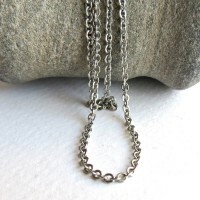 Delicate cable chain with small links. Color- platina. 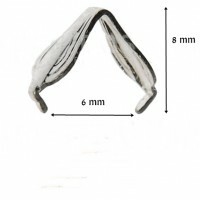 Size of the chain link- 2*3 mm. There are 1 meter = approx 39" = little over 3 feet. in 1 pack. Made in the Czech Republic. Pendant bail 8mm. Colour - platinum. 5 pcs in 1 pack. 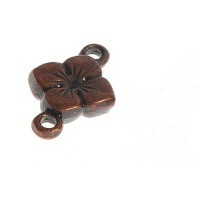 Pendant bail 8mm. Colour - gold. 5 pcs in 1 pack. Chandelier half-round 3-hole connector. Color - copper. 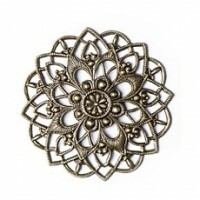 Size - 21*10.8mm / 0.82*0.42"
Nice filigree flower charm with swirl design. Color - silver. Made in Czech Republic. 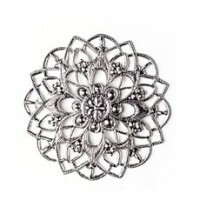 Nice filigree flower charm with swirl design. Color - antique brass. Made in Czech Republic. 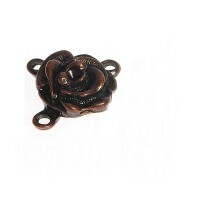 Cast connector 'rose'. Color- antique silver tone. Size - 19*16 mm. There are 2 pcs in 1 pack. Made in the Czech Republic. 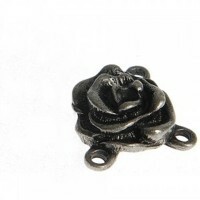 Cast connector 'rose'. Color- copper tone. 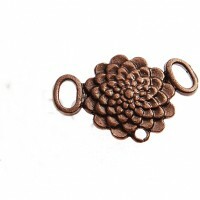 Size - 19*16 mm. There are 2 pcs in 1 pack. Made in the Czech Republic. 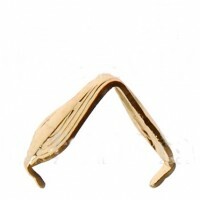 Four-leaf cast connector. Color- copper tone. 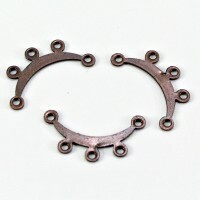 Size - 11*18 mm. There are 2 pcs in 1 pack. Made in the Czech Republic. 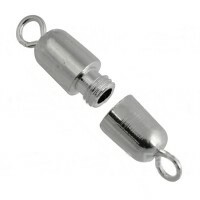 Barrel screw clasp, 20mm, 1 pc.